A grateful father and uncle have taken steps to raise cash for the neonatal unit that saved the life of Alyth baby Liam Henvey. 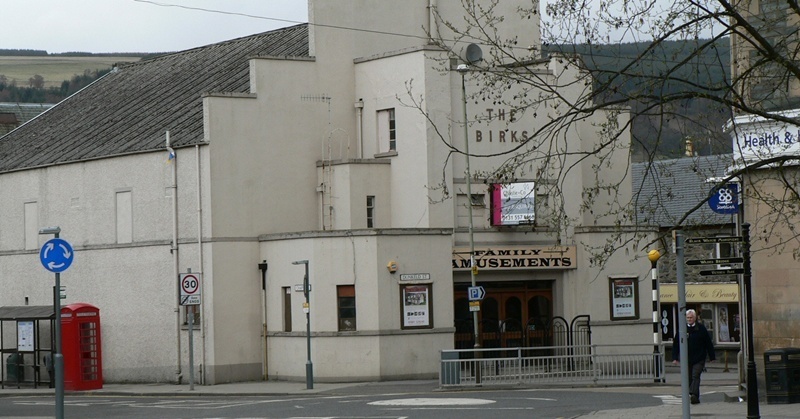 Despite a massive financial boost, the group behind plans to regenerate a Highland Perthshire cinema have said there is "still a mountain to climb." 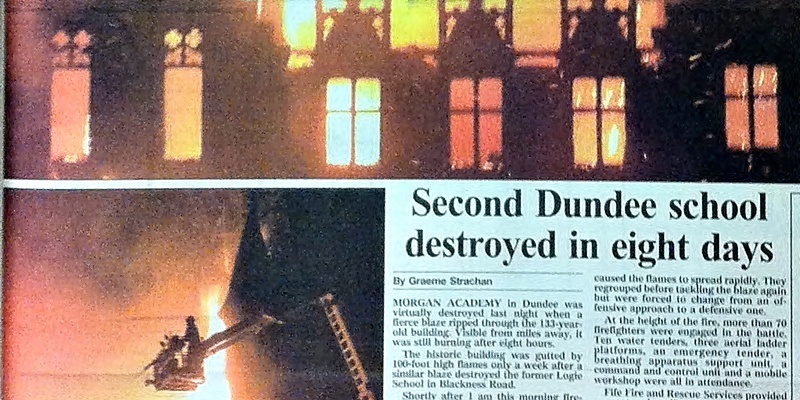 The Courier's Graeme Strachan was the first reporter on the scene as fire destroyed Morgan Academy in 2001. In the third of our special articles marking the 10th anniversary of the blaze, Graeme looks back on one of the biggest stories of his career. 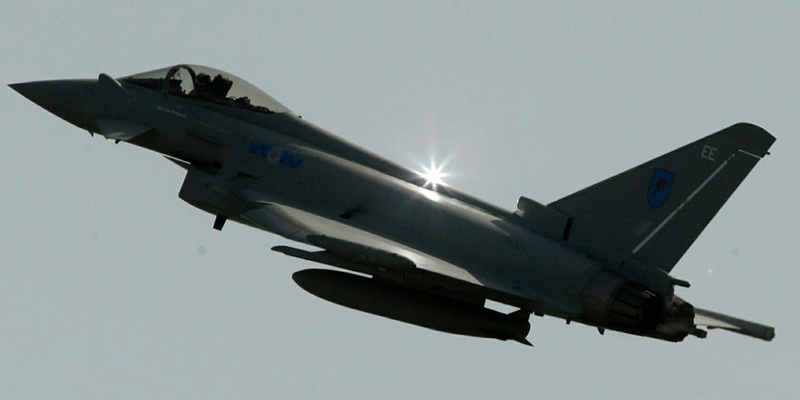 Members of the Save RAF Leuchars campaign Residents Action Force Leuchars will present a petition to 10 Downing Street today which opposes any threat to the future of RAF Leuchars. 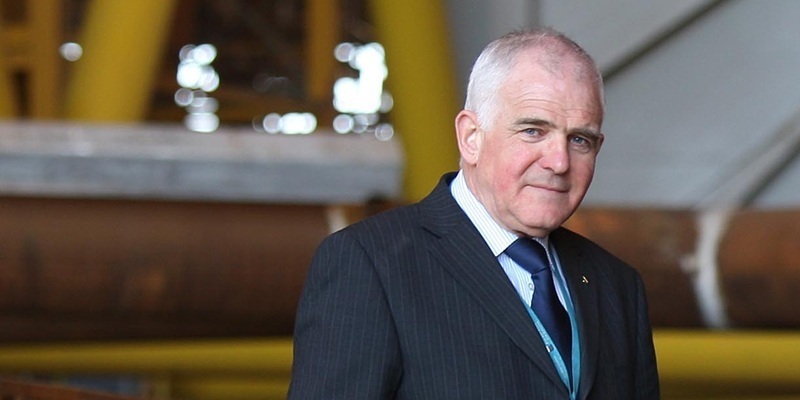 Energy minister Jim Mather has announced a £6.9 million package of support from the European Regional Development Fund for renewable energy and low-carbon economy projects, including those in Fife and Tayside. Morgan Academy fire: rebuild or raze? 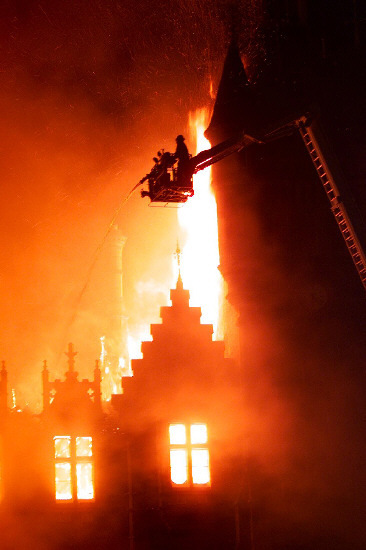 In the second of a special series of articles marking the 10th anniversary of the Morgan Academy fire, Stefan Morkis looks at the decisions the city council faced in the immediate aftermath. Scotland can not only reach the last eight in the World Cup in New Zealand but can win a pool that includes England and Argentina, head coach Andy Robinson believes. 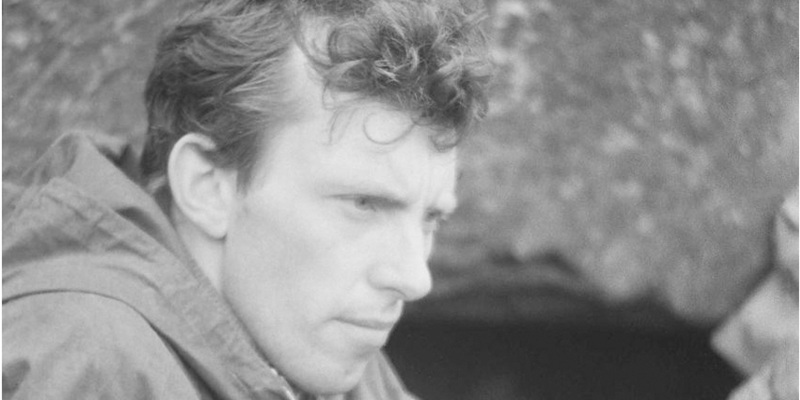 A Dundee mountaineer has died after apparently being caught in an avalanche in an Angus glen. 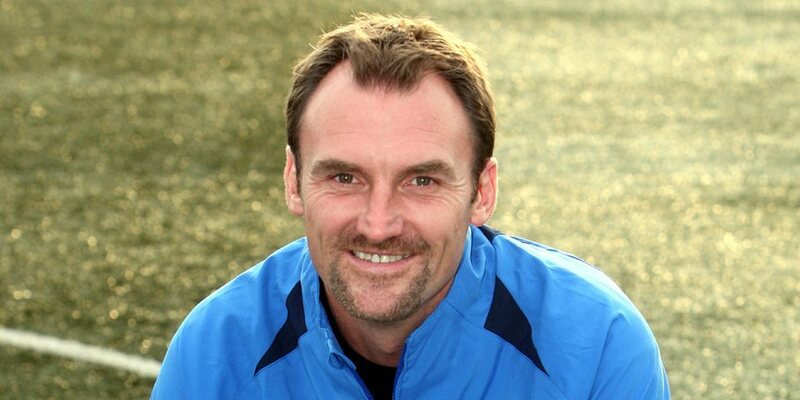 Montrose boss Steven Tweed has stepped down from his role after watching his side slump to a 2-1 defeat at Annan Athletic. 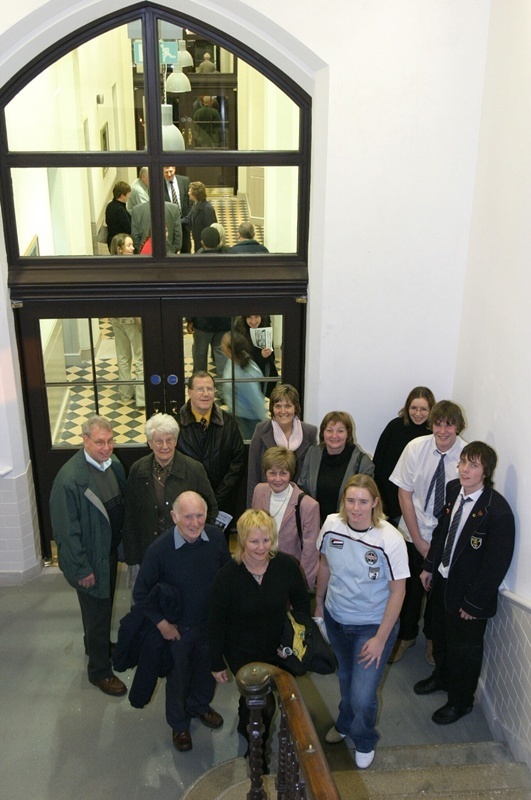 It is 10 years since fire ripped through Dundee's majestic Morgan Academy building. Here, in the first of a series of special articles, Stefan Morkis remembers a famous night in the city's history and the school community's determination to bounce back.